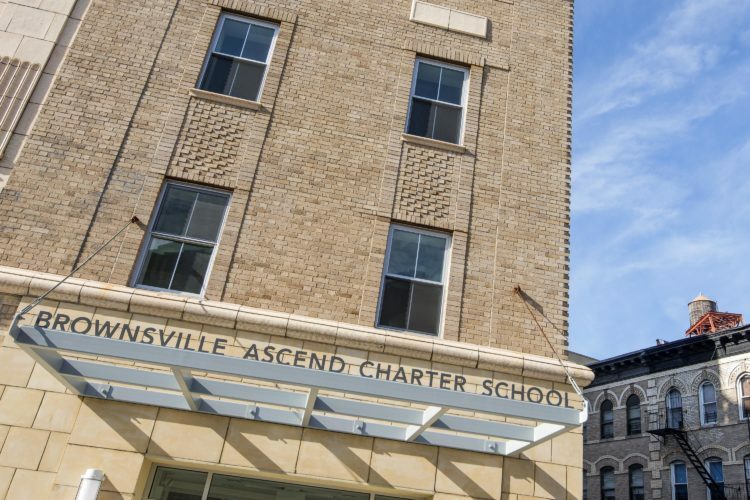 By the time Ascend students enter middle school, they have acquired the requisite academic skills, critical capacities, mental stamina, and engagement in schooling to participate in an uncommonly ambitious course of study. In the middle school, the curriculum is broadened and students deepen the skills introduced in the lower school. 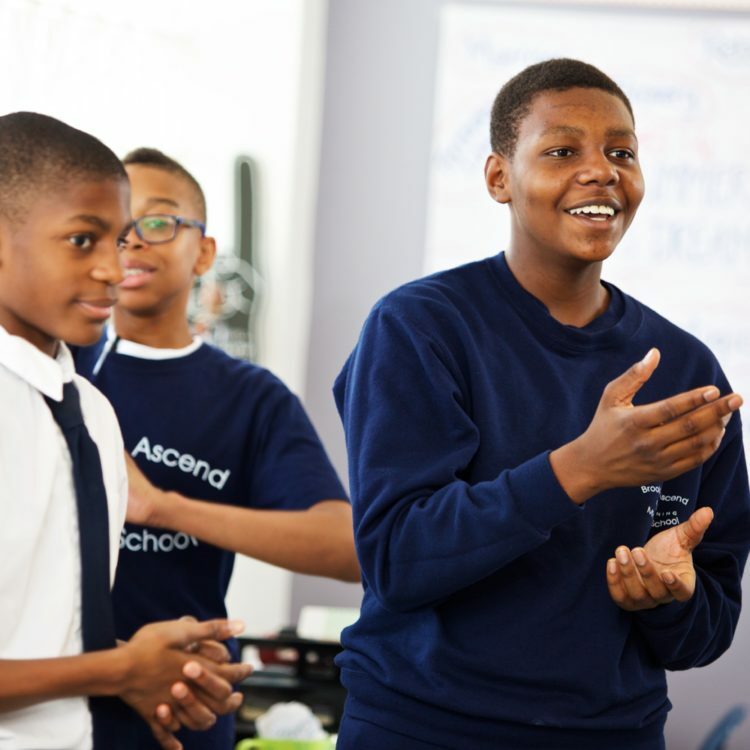 Ascend’s Humanities Program is the natural successor to the lower school literacy program; its primary goals are cultural literacy; critical-thinking, writing, close-reading, and public-speaking skills; and art and music appreciation. The middle school math program develops students who are deft problem solvers, with a knack for interpreting the world mathematically, and the science program harnesses the study of science and technology to explore issues of importance to students, their community, and society. 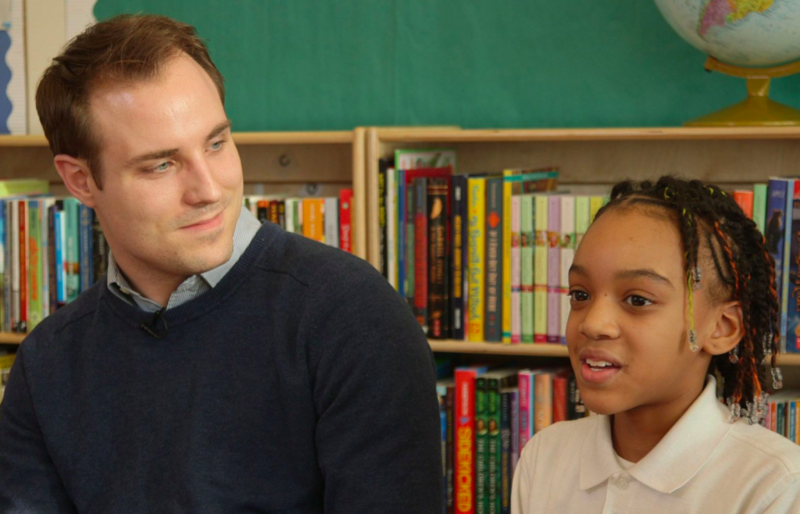 Watch the intellectual sparks fly in Michael Shaffer's Humanities class as his fifth graders at Bushwick Ascend debate Dorothy Parker's sly feminist take on the Odyssey. In grade 5, students study the myth of Icarus and Daedalus—and the price of hubris. In an in-school gallery, students study Brueghel's sixteenth century masterpiece, "Landscape with the Fall of Icarus." This study is followed by a close reading of Auden's famous 1940 poem, "Musée des Beaux Arts," a meditation on Brueghel's painting. Students conclude the unit by writing in class their own first-person retelling of the poem from the character of their choice. 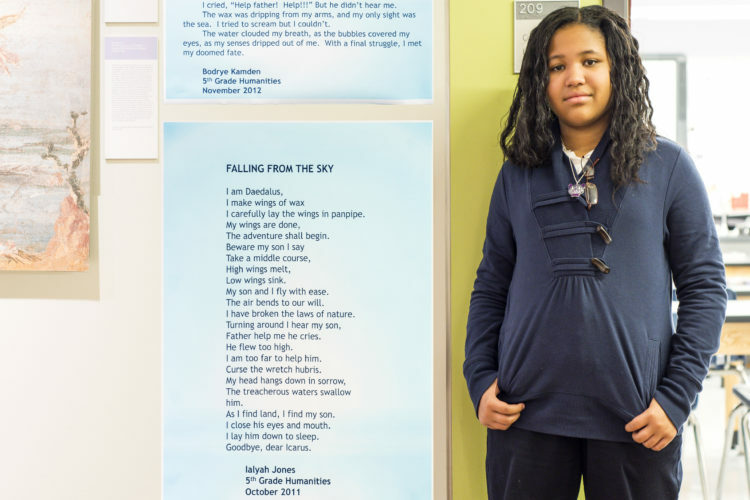 Fifth-grader Ialyah Jones stands with her verse, "Falling From The Sky." 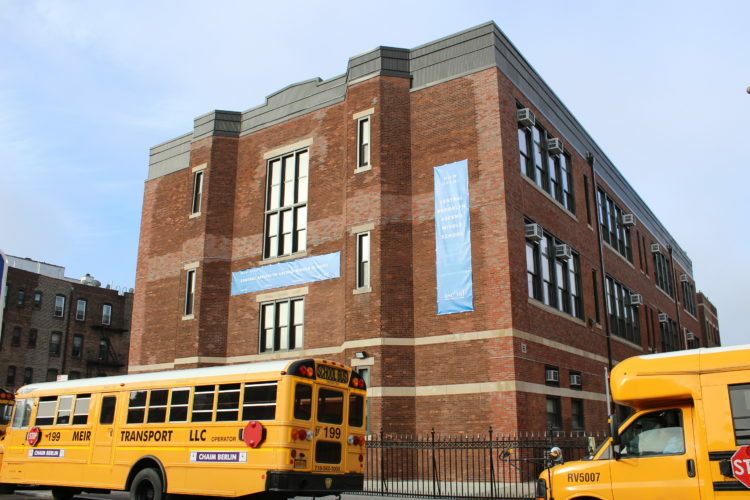 Modeled closely on the practices of the city’s finest independent schools, the Humanities Program allows students to undertake a rigorous interdisciplinary study of great literature from around the world. 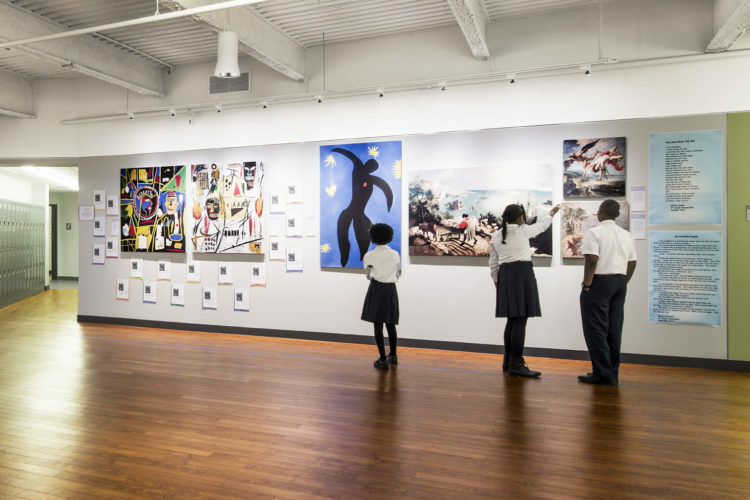 In-school art galleries and other unique elements create an immersive intellectual culture that inspires students to imagine their role on the world stage. Each year culminates in the study and performance of one of Shakespeare’s plays. 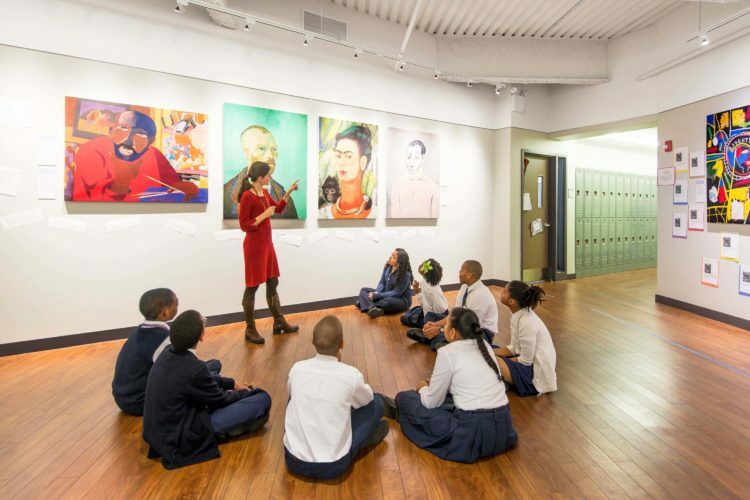 From reading Shakespeare’s The Tempest in fifth grade, to analyzing master works in our art galleries, the Ascend Humanities Program challenges students to think critically, develop writing and oratory skills, and take intellectual risks. 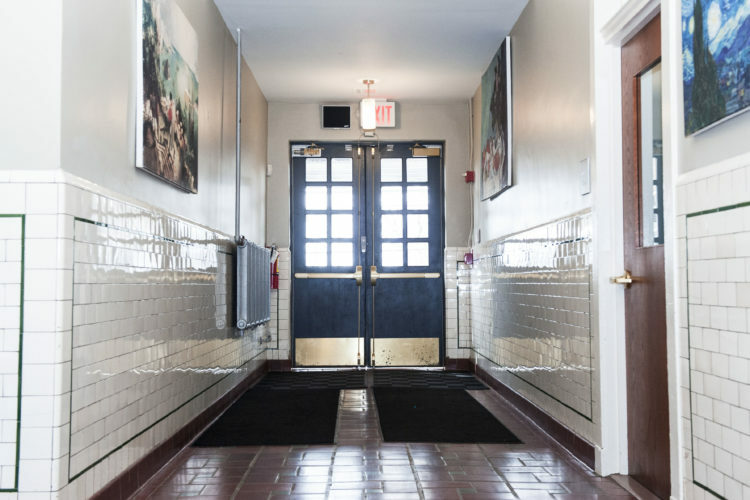 Many selected works connect thematically to museum-quality reproductions of great works of art that hang in specially designed “gallery” spaces throughout the middle school facilities. These gallery spaces are designed for Ascend students to gather outside the classroom to discuss a work of art relevant to a literary work they are studying or a writing assignment they are developing. 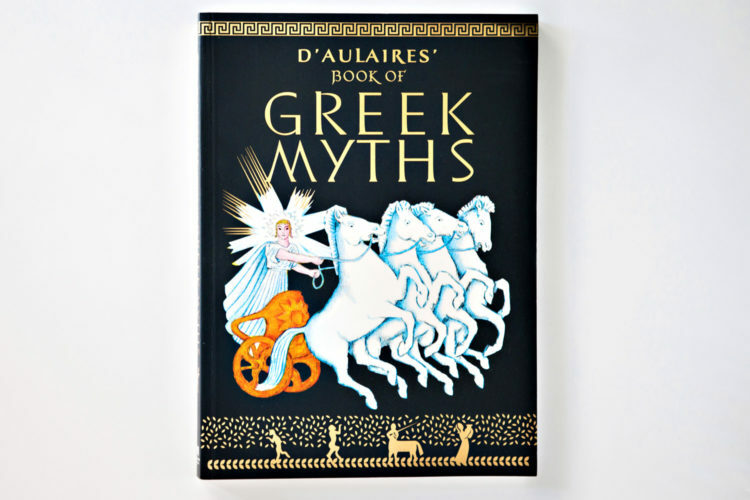 For example, fifth graders begin the year studying the myth of Icarus and Daedalus. They then study Breughel’s “Landscape with the Fall of Icarus,” a reproduction of which hangs in a school’s gallery. 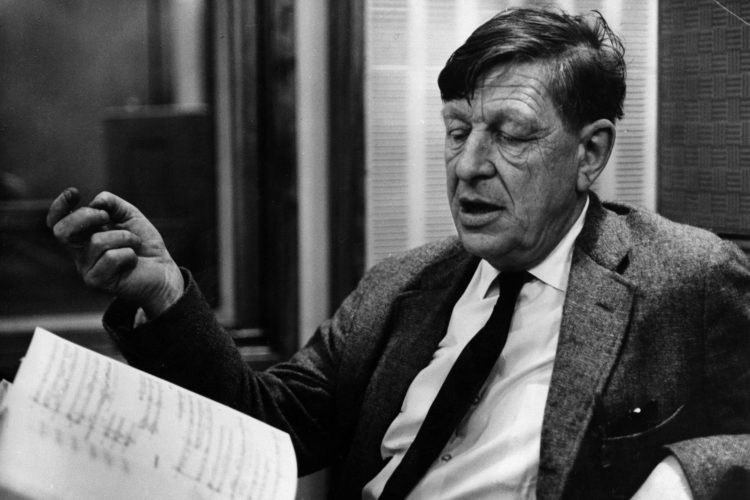 This study is followed by a close reading of Auden’s famous 1940 poem, “Musée des Beaux Arts,” which was inspired by Breughel’s painting. Students then write their own first-person re-tellings of the myth from the perspective of Daedalus, Icarus, or one of the witnesses. By emphasizing the development of students’ skills as attentive readers, listeners, and scholars with distinct writing styles and unique perspectives, students’ abilities to empathize and communicate with others are deepened. Following a rigorous and vertically-aligned math program that emphasizes the Common Core focus on problem-solving, conceptual understanding, and computational fluency, Ascend students develop a deep understanding of math, including algebraic concepts. The program features three essential elements. Standards-based instruction block is based on the New York State initiative EngageNY, which develops student skill in pre-algebra, geometry, and first-year algebra. Focusing on depth over breadth, the framework covers a relatively small number of topics, is carefully sequenced grade by grade, and emphasizes computational skills along with conceptual and strategic thinking, following a spiral in which topics presented at one grade are covered in later grades, but at a more advanced level. In cognitively guided instruction, students broaden their work in Number Stories to include complex real world math tasks. Students spend a period or more studying a single word problem or real world math problem, constructing their own solutions, comparing approaches, and defending their thinking. Students learn that there is not one “right” way to solve a problem, thereby deepening their understanding of essential mathematical properties and learning how to use mathematical models strategically. To develop the fluency and relational thinking required for success in algebra and other higher mathematics, the math routines block develops the ability to perform efficient mental calculations—such as finding the percent of a number—and relational thinking. In middle school, Ascend students harness the study of science and technology to explore issues of importance to them, their community, and society. Students learn that science is a way of asking questions; they gather and interpret scientific evidence and begin to appreciate the power, as well as the present limitations, of science. In a three-part program in earth science, physical science, and life science, students examine complex and important issues that require an understanding of scientific concepts, processes and the application of evidence, and engage in discussion and debate. 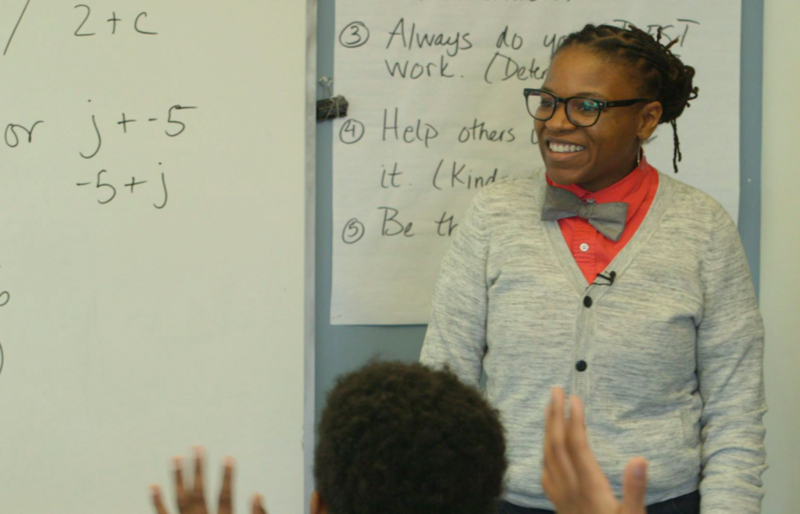 Watch Brownsville Ascend sixth graders discover the beauty and power of algebra. Martine Louisma's teaching exemplifies the intellectual excitement and warmth that is distinctly Ascend. Middle school students have the opportunity to participate in a variety of enrichment activities. 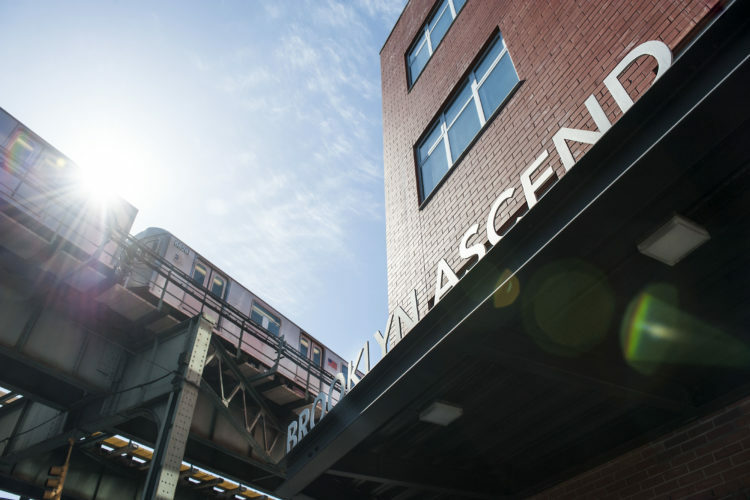 The Brooklyn Ascend Middle School after-school program is funded by the New York City Department of Youth and Community Development and includes chess, debate, dance, karate, jazz band and more. 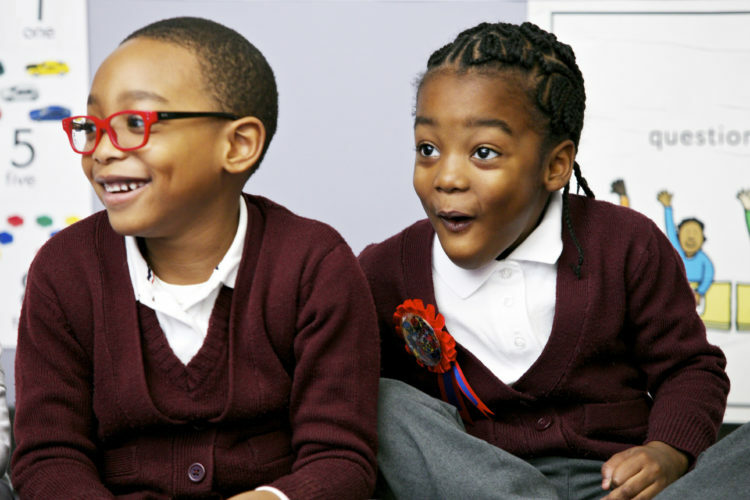 After completing Ascend’s lower school program, students have developed the social and emotional capacities to thrive in a new environment where they enjoy increasing freedoms and responsibilities. Relying on the Origins Developmental Designs approach in middle school, we build a climate where our students’ desire for autonomy, competence, relationship, and fun are met; where students feel connected, heard, empowered, and safe; and where they are encouraged to begin developing independence of action and character. 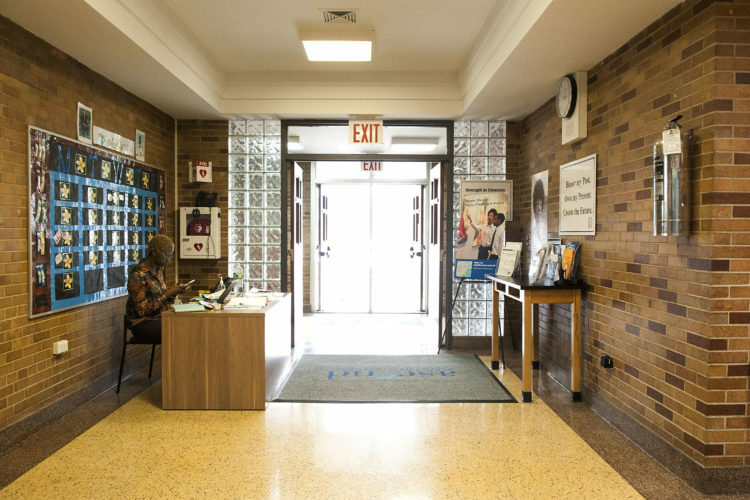 The central focus of Ascend’s middle school culture is the development of agency—students’ knowledge that they are in control of their own lives and can act of their own free choices. The scaffolding of the early years is gradually pulled away so that by the time they reach college, students can self-manage with full autonomy. This capacity will prove essential for further growth in high school, and in preparation for life on a college campus. Beginning in middle school, students transition between classes autonomously, take part in daily Advisory meetings, and choose their own elective enrichment classes.